to suit your organisation’s laundry requirements. 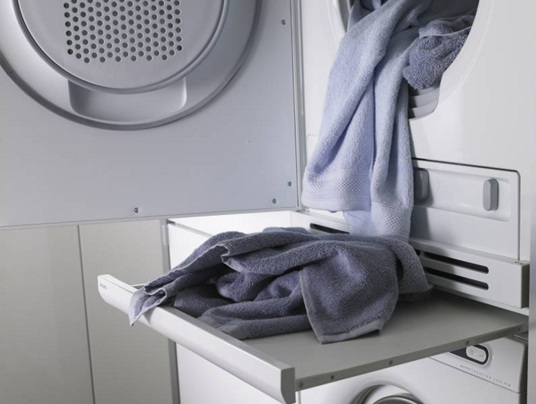 Commercial laundry equipment can be supplied on an outright purchase basis and can be either new or if most appropriate we can offer ex rental used equipment subject to availability. We have a constantly changing stock of ex-rental equipment which is fully tested and prepared in our workshops before being supplied at substantial savings. 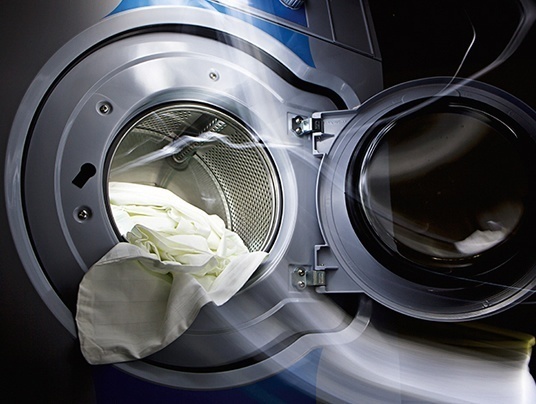 All commercial laundry equipment is supplied with a warranty.  Please contact us or view the ex-rental equipment section on this website to see what we currently have in stock. 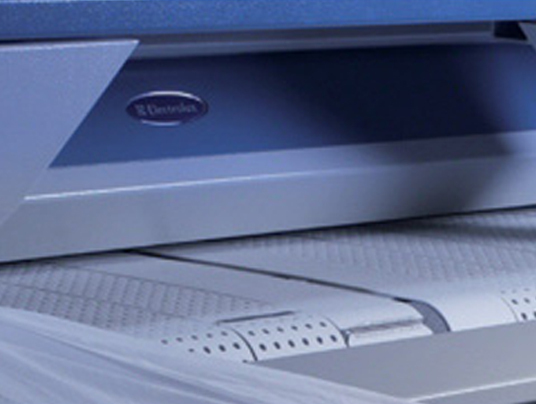 We can organise laundry equipment leasing with competitive rates (subject to status). We have complete after sales service available and offer additional maintenance agreements on all new and ex-rental industrial laundry equipment that we sell. Agreements are inclusive of all breakdowns including parts, labour & travel charges throughout. Our technicians undergo constant ongoing service training and our service vehicles carry most major parts for all brands covered by this company. In addition to our contract customers, we also carry out service calls on a chargeable basis as and when required. Our very popular rental option ensures fixed premiums that are fully inclusive of all breakdowns including parts, labour and travel throughout. In addition to being able to forecast your known costs for the duration of the agreement this also means you have no capital outlay, no maintenance contracts, no call out charges and no administration. Equipment rental is 100% allowable for tax purposes. 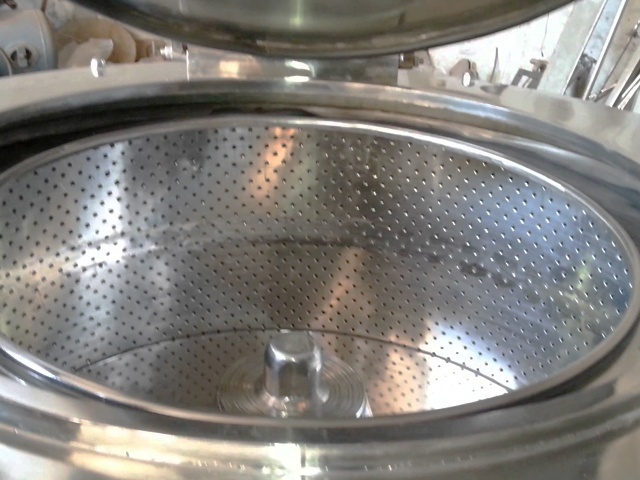 We are not confined to any particular supplier and only offer the laundry equipment that we feel to be the best for your particular application. This way you can be sure that whatever The OPL Group prescribes for you will be the very best available option as opposed to being restricted to just one brand and the obvious limited options that can be offered to you. The OPL Group offer complete ‘turnkey’ installations by fully qualified and bonded technicians i.e. GAS SAFE & NICEIC. We offer all services varying from simple connections to the existing services within one metre to supplying materials for and running of all supplies including gas, electrics, water, drainage, concrete/steel plinths and ducting work etc. We have a complete range of commercial laundry services including cranes for those difficult to access installations and making good where walls have needed to be removed etc. We would be happy to send an installation manager to your site should you choose to progress your order with The OPL Group. Call 0845 077 65 65 or email OPL now. 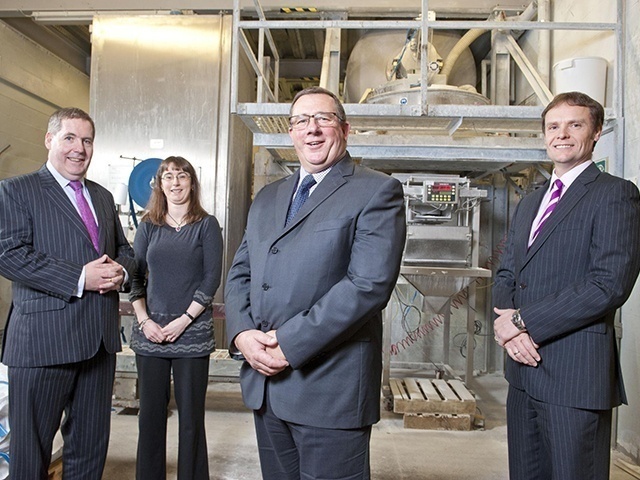 The OPL Group supply a laundry design service for a range of different industries across Britain. 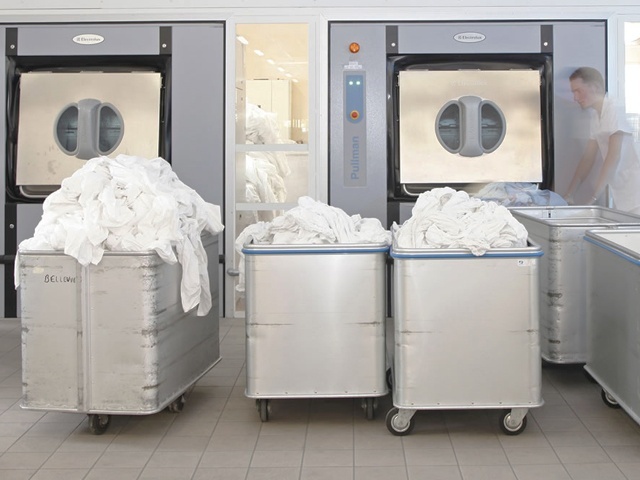 Possibly the first step when creating a more efficient and cost effective laundry is to design a system that meets all of your businesses needs. The options available for hotels or restaurants differ in both scale and equipment choice from a hospital or care home. One the most suitable ways to ensure success or gain longer-term profit is by aligning your business with OPL’s laundry design professionals. We can assist you at each stage of your businesses project with a number of time-saving design and 3D planning tools. You can be confident knowing you are fully included in the process that commences with preliminary drawings taken on a free initial survey, to a utility schedule, construction drawings for any building changes, and a Feasibility / Operating Analysis to conclude costs and expected output. Having decided on the balance of washers to dryers / finishing The OPL Group recommended creating a utility schedule. 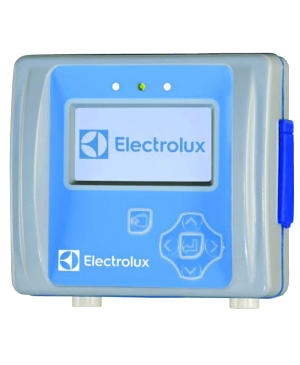 This allows OPL to determine the required energy needs and other utility requirements; these include electrical, gas, exhaust/venting (make up air), water and drainage. 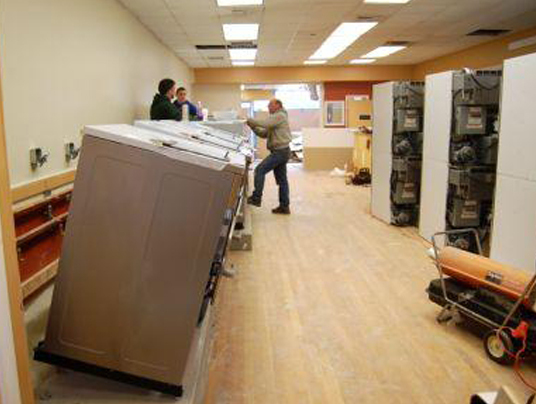 It also includes removing and and disposing of old washers and dryers. With this information in hand, your architect/ builder can reduce their turnaround time significantly reducing disruption of service. The OPL Group can supply and fit for example all inter pipework between finishing equipment including steam, condense, blowdown, traps and air and all required thermal insulation. 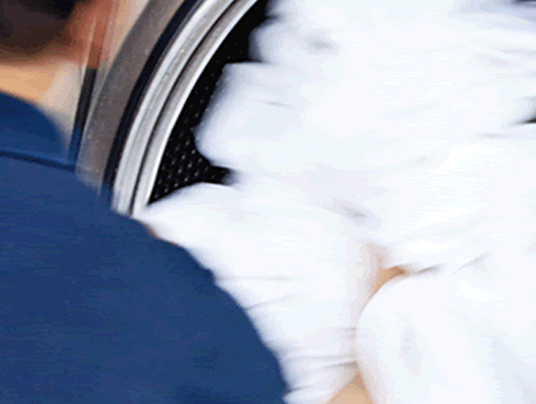 We examine the cost per pound to process laundry. 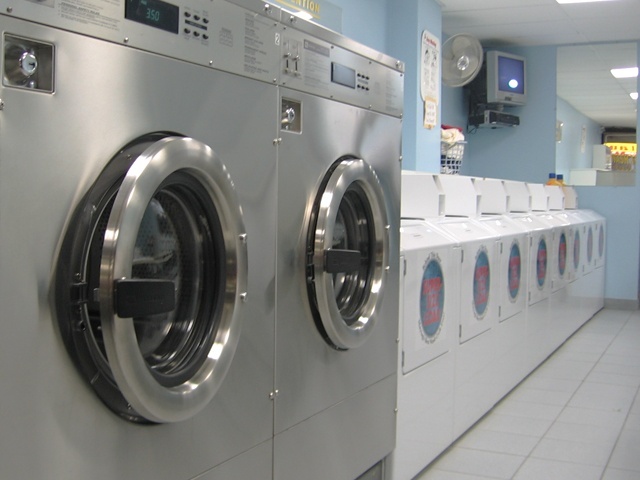 From this report, OPL can determine the exact equipment mix for your laundry facility, as quote on utility requirements. The analysis clearly identifies the impact of equipment performance on the most significant cost ie labour and utilities. Once we have designed a client’s laundry, thoroughly examining all of the factors OPL can then provide a complete ‘turnkey’ installation by our own Engineers whom are fully qualified and bonded technicians (i.e. GAS SAFE & NICEIC). Each installation project has a dedicated OPL Project Co-ordinator assigned to ensure the work is completed both on-time and within set budgets. All installations are undertaken by OPL’s Engineering Team who are fully trained on all equipment and are both bonded and registered. Our Engineers can extend all plumbing, electrical, gas and ducting services as required and install all OPL equipment. 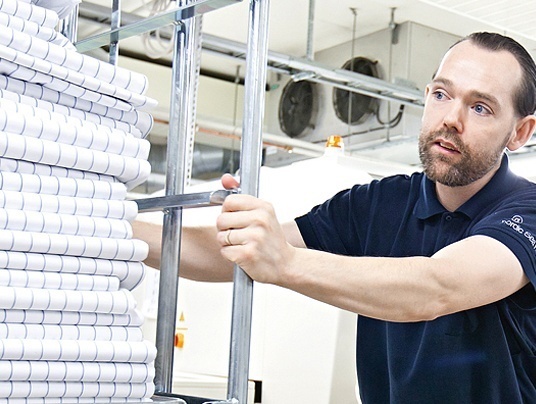 OPL have set up literally hundreds of successful laundry set ups nationwide, from single washers to large multi machine sites in Hospitals, Universities, Housing Associations and many more. We have a complete range of services including cranes for those difficult to access installations and making good where walls have needed to be removed etc. We would be happy to send an installation manager to your site should you choose to progress your order with The OPL Group. It is imperative that the laundry we have designed and installed include machinery that is both robust and has as few breakdowns as possible. Therefore, we only offer models that OPL feel are both user friendly, reliable and adequately capable of performing in the appropriate environment and to the correct scale of use. To this end we have incorporated into our product range equipment that meets the standards and criteria of ISO14001 (Environment Management System) and ISO9001 (Quality Management System). We offer additional maintenance agreements on all new and ex-rental industrial laundry equipment that we sell. Maintenance agreements are fully inclusive of all breakdowns including parts, labour & travel charges throughout. 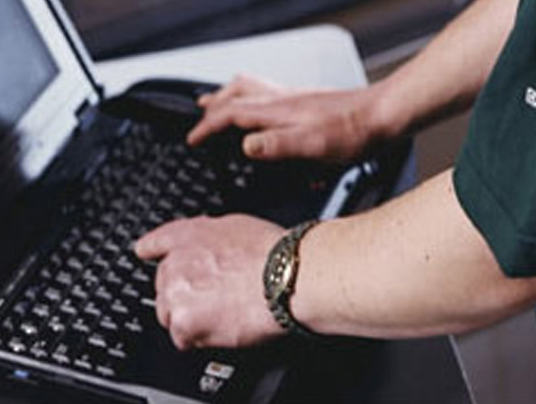 Service contracts on all new or existing machines can be tailored to your existing or new equipment. Our technicians undergo constant ongoing service training and our service vehicles carry most major parts for all brands covered by this company. In addition to our contract customers, we also carry out service calls on a chargeable basis as and when required. Please note that where possible we use our own engineers but at other times they are sub contractors that work heavily for The OPL Group but are fully bonded and certificated. 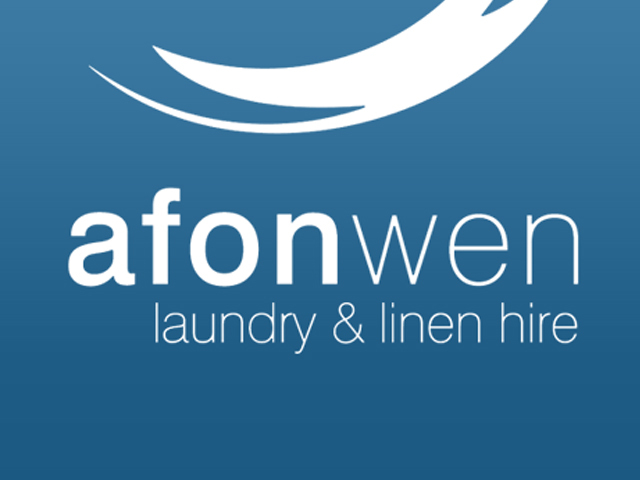 We are not confined to any particular supplier and only offer the commercial laundry equipment that we feel to be the best for your particular application. This way you can be sure that whatever The OPL Group prescribes for you will be the very best available option as opposed to being restricted to just one brand and the obvious limited options that can be offered to you. 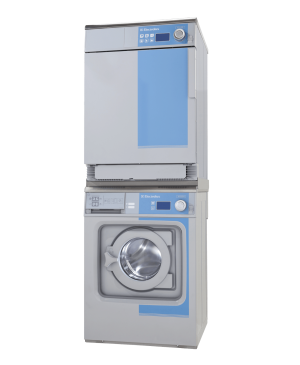 We have a constantly changing stock of ex-rental equipment including ex rental washing machines which are fully tested and prepared in our workshops before being supplied at substantial savings. All equipment is supplied with a warranty. Please contact us or view the ex-rental commercial laundry equipment section on this website to see what we currently have in stock. We offer an unrivalled service within our industry with rapid response from highly skilled technicians. We can provide reactive service calls or preventative maintenance options to all levels to suit the customers requirements. Maintenance agreements are fully inclusive of all breakdowns including parts, labour & travel charges throughout. 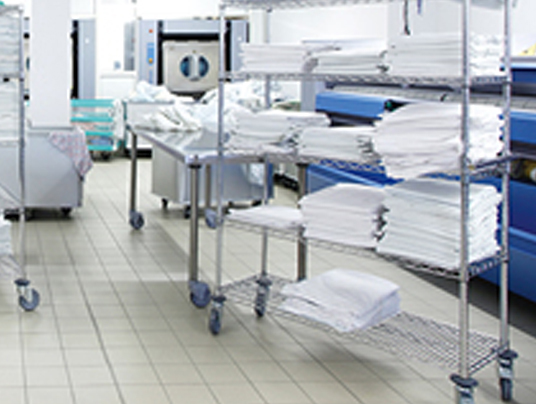 Our technicians are Gas Safe for commercial laundry and commercial catering to the highest level of COMCAT 5 and proficient in all types of laundry, finishing, catering equipment to the most complex models. Our technicians undergo constant ongoing service training and our service vehicles carry most major parts for all brands covered by this company. Our technicians will attend in a professional manner wearing workwear, carrying photo ID and perform the required works to the highest industry standards. 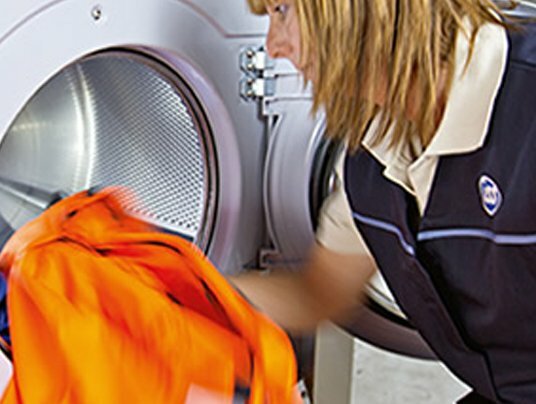 With laundry equipment rental the premiums are fixed and fully inclusive of all breakdowns including parts, labour and travel throughout. 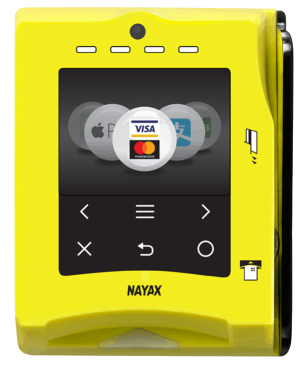 In addition to being able to forecast your known costs for the duration of the agreement this also means you have no capital outlay, no maintenance contracts, no call out charges and no administration. 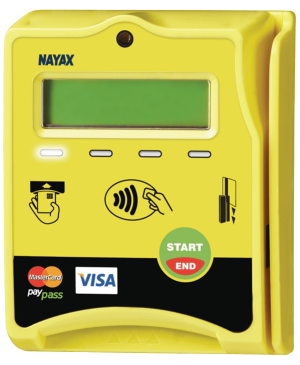 The machines are simply our problem and appliance rental is 100% allowable for tax purposes. No Change In Prices Throughout – Fixed Premium! We can organise machinery leasing with competitive rates (subject to status) over various durations including new start businesses. Leasing can be provided with or without maintenance and would be happy to discuss your requirements and obtain a leasing quote for the appliance you require. 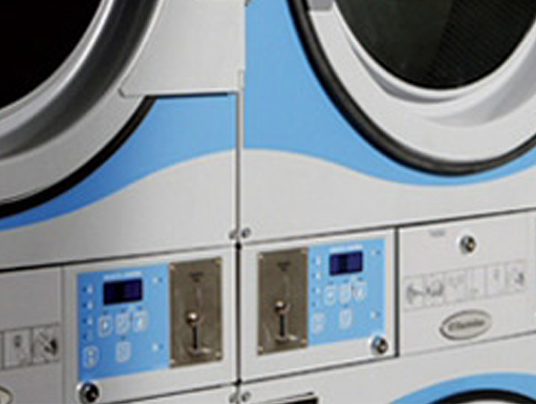 Where the site is viable The OPL Group can offer a fully managed coin operated laundry facility with profit share whereby the facility is treated as per a launderette on your premises with a rebate as a revenue stream and to cover utility costs. 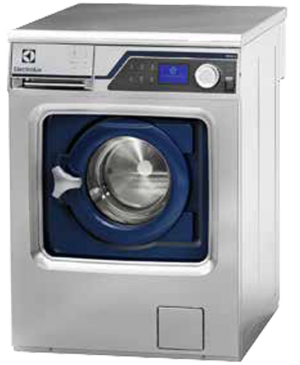 The OPL Group supply the coin operated laundry appliances, installation and maintenance throughout at our expense (subject to conditions and provision of suitable room and supplies). We offer very competitive leasing rates (subject to status) over optional durations i.e. 36, 60 or 72 months . This can be provided with or without maintenance. Please contact us to discuss your requirements and obtain a leasing quote for the machinery you require. This is a fully managed facility whereby The OPL Group supply the coin operated commercial laundry equipment, installation and maintenance throughout at our expense (subject to conditions and provision of suitable room and supplies). 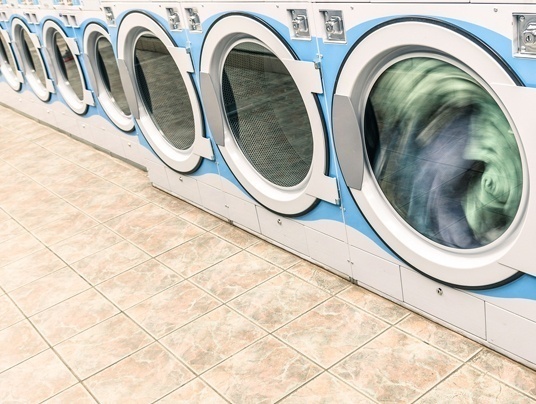 Your site would need to have a suitable laundry room and supplies available and we would need to assess the financial viability of implementing this system on your premises. Where it is deemed to be less than viable we would be able to offer alternative options such as laundry equipment rental whereby you would have a fixed monthly premium that includes all breakdowns throughout and your site would collect the coin takings which hopefully would exceed the rental premiums and provide a source of income for that site. Your site would need to have a suitable laundry room and supplies available and we would need to assess the financial viability of implementing this system on your premises. Where it is deemed to be less than viable we would be able to offer alternative options such as rental whereby you would have a fixed monthly premium that includes all breakdowns throughout and your site would collect the coin takings which hopefully would exceed the rental premiums and provide a source of income for that site.